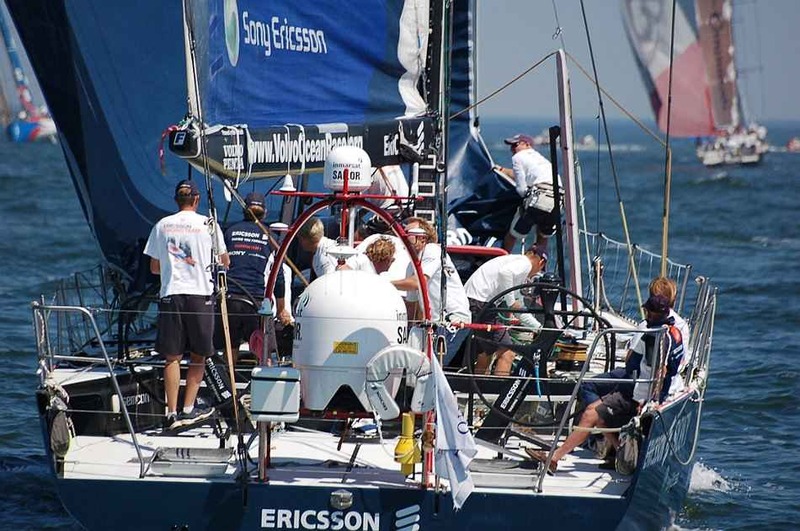 Ericsson Racing Team recently announced that its participation in the VOR would be increased to two boats for the 08-09 race and 2 skippers, 2 boats, 1 team is the sentiment Ericsson Team Manager Richard Brisius wants to get over. The first boat will be lead by previous VOR winner John Kostecki and will be a mixture of nationalities from all around the world. 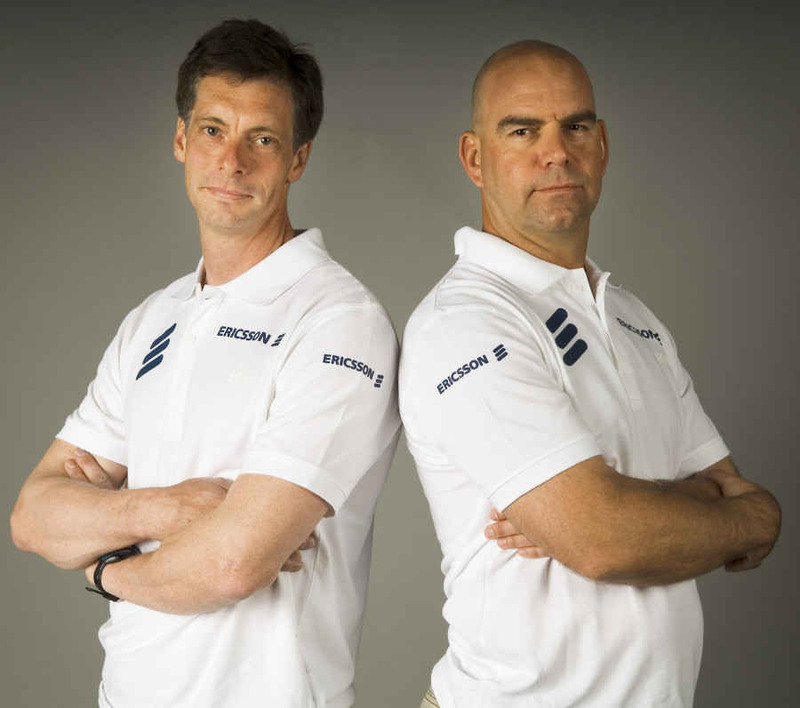 The second team, a Nordic only crew, will be under the command of the Swedish sailor, Anders Lewander. Those crewing on this boat will need	to be the holder of a Nordic passport and have the ability to speak fluent Swedish at all times whilst on the boat. 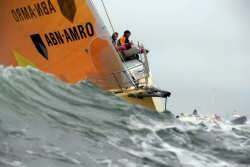 Richard Brisius explained that the reason for the second boat was to, “help contribute to building top level offshore experience amongst sailors in the region”, whilst first boat skipper, John Kostecki, weighed in with “The fact of having two boats is without a doubt the best way to go about winning the Volvo Ocean Race”. By getting an early start, Team Ericsson will be looking to repeat the performances of teams like ABN Amro and EF Language, which - in past events - both utilised two teams and finished with boats on top of the podium. Ericsson's major reasons for increasing its participation was due to the fact that a new “discovery course” would be undertaken through the Middle East, sub-continent and Asia. Whilst this decision to change the course has not been popular with some of the spectators, skippers Kostecki and Lewander have openly welcomed the changes. Nordic skipper Anders Lewander, who has already sailed these waters aboard Cheyenne, during the Oryx Quest, is “excited and looking forward to the challenge”. Looking to the race, both skippers are optimistic about the 12,000 nm leg from China to Brazil. 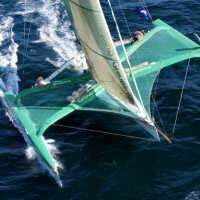 “Sail selections will be very tough,though.” commented Anders Lewander. When asked how he would select a sail inventory for the leg, John Kostecki said “I think we will bring them all!”. 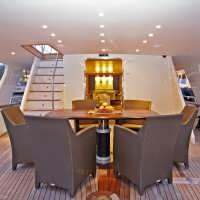 The new route will be very challenging for the teams, not only tactically, but physically and in terms of boat optimisation. Kostecki believes that we will see narrower boats than before, which will be optimised to handle the anticipated lighter conditions predicted in the Middle East and Asia. The timeline for Ericsson Racing Team is to launch the first new boat in late 2007 allowing for research and development before the construction of the second new boat. 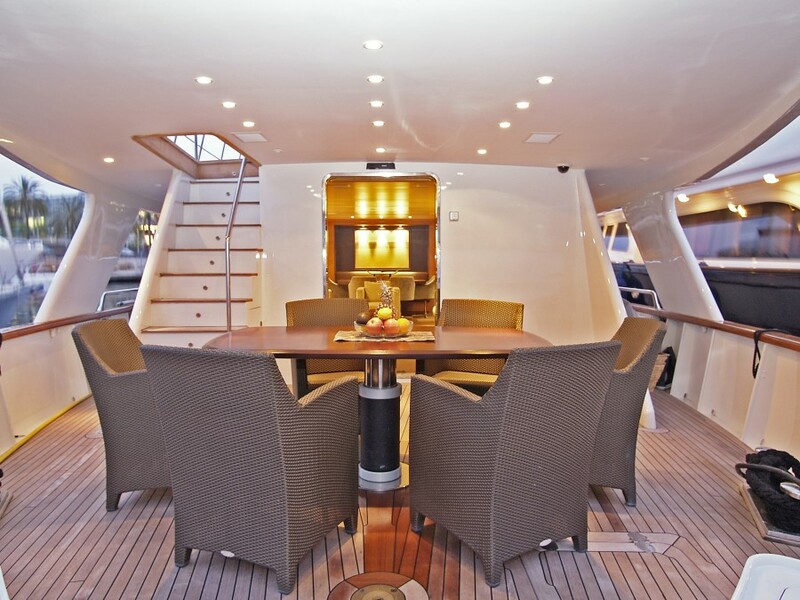 In the lead up to the release of the new boats, the team will be training on the older Ericsson VO70 and ABN AMRO One. BYM Home,Top of page, Previous page, Next page, America's Cup Supplement, . More Volvo Ocean Race pictures.